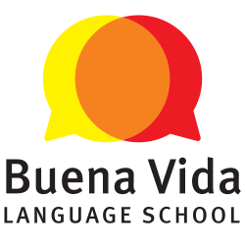 Recently we had the pleasure of having two visiting teachers here at Buena Vida. 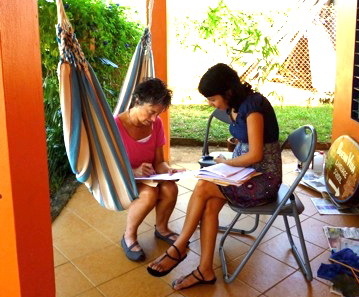 These lovely ladies came to impart their magical wisdom on Panamanian food. 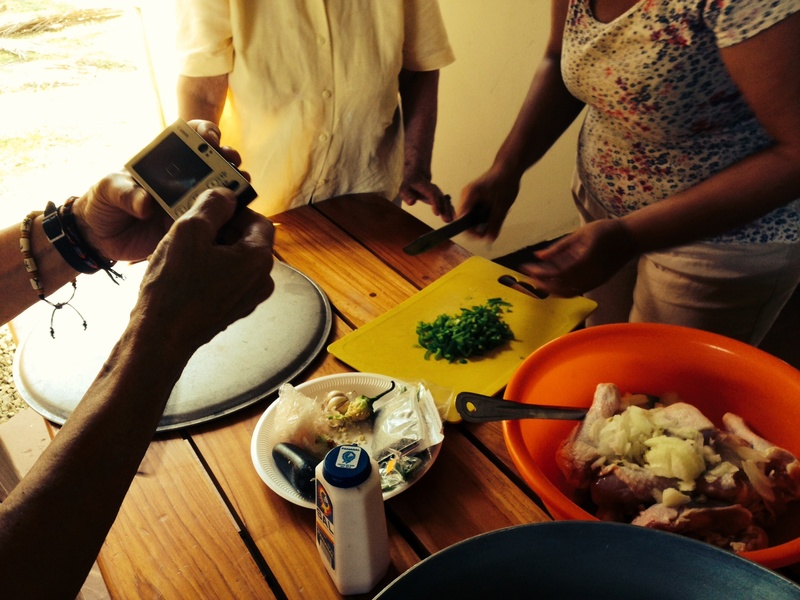 They, I’m told, know how to make the best “Sancocho” in all of the Azuero Peninsula. If you’re not familiar with Sancocho, it is THE DISH in Panama. Some may call it chicken soup, but it’s much more than that. This specialty consists of “gallina de patio” (roughly: chicken from the yard), “ñame” (a tuber, similar to yucca or a white sweet potato), “culantro” (a local version of cilantro), and “mucho amor”. 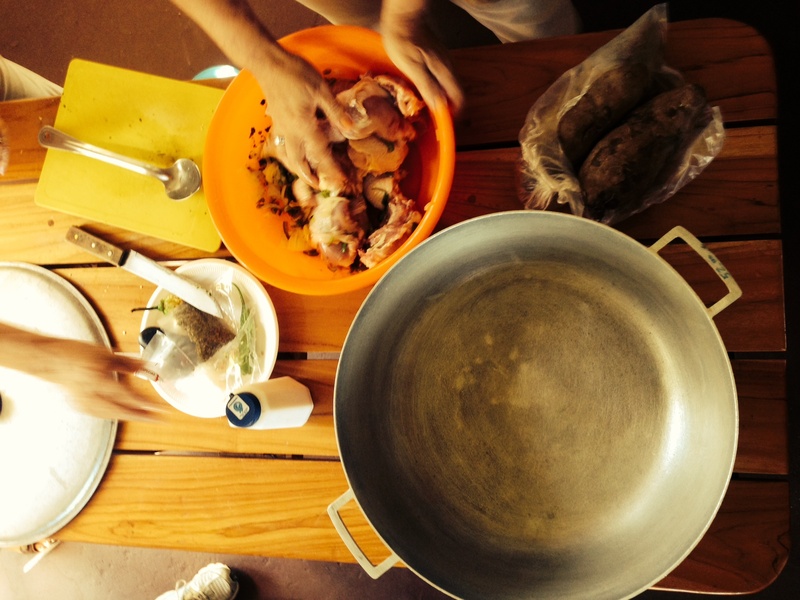 The students had a blast, learned a lot about Panamanian food, and were able to practice their Spanish. The best part, which goes without saying, was after the class when they all ate bowls full to the brim with steaming Sancocho. ¡Qué rico!